According to Deadline, Starz has released the official trailer for The Spanish Princess, which is set to premiere on Sunday, May 5, at 8 PM on Starz. Produced by Playground and All3 Media’s New Pictures, The Spanish Princess, the third limited series, is based on Philippa Gregory’s bestselling novels, The Constant Princess and The King’s Curse. Furthermore, in the world of the Tudor royal court, The Spanish Princess also sheds light on the lives of people of color in 16th century London. “We are also especially pleased to bring into light the inspiring story of people of color in early Tudor England,” said Frost and Graham. According to Entertainment Weekly, for Graham, “it was an opportunity to tell stories about people of color in Tudor England that weren’t based around race. For the Tudors, it was more about cultural awareness.” Lina and Oviedo faced similar challenges to Catherine of Aragon in assimilating to the new culture and the cold climate. 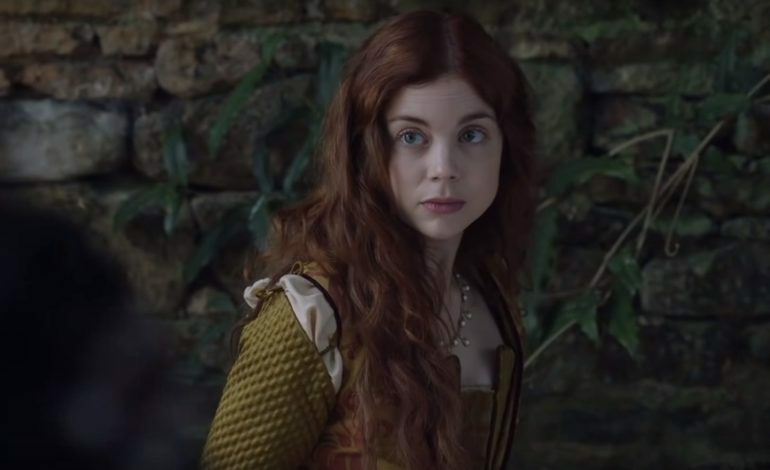 According to Entertainment Weekly, Catherine of Aragon (Charlotte Hope) is the determined Princess of Spain, who was told from a young age that God had ordained her to be Queen of England. According to Deadline, she arrives in a grey and rainy England, with her diverse court and with her ladies-in-waiting Lina (Stephanie Levi-John) –a Spanish noble of African Iberian descent –and the free-spirited Rosa (Nadia Parkes). When Catherine’s husband dies unexpectedly, the throne seems lost, until she sets her sights on the new heir, Prince Harry who will one day become King Henry VIII.